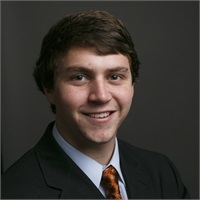 Jimmy Jenkins has been a financial professional in Austin since he graduated from the University of Texas at Austin with a degree in Finance in 2015. Prior to joining the team at CFG in August of 2017, he was at AXA Advisors in Austin for two years. 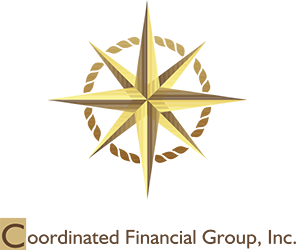 He focus includes life and disability insurance, retirement planning, qualified plans, and investments. Prior to moving to Austin to attend UT, he was born and raised in Dallas Texas. Jimmy has been a musician his whole life and has a passion for music, football, golfing, and watersports. He's very close with his family and friends and enjoys all of the outdoor activities that Austin has to offer.